Thank you! A special giveaway for my subscribers. Cover reveal & a special gift for you! How did it get to be June already? Am I the only one who feels this way? Time sure flies by, but this is an exciting month for me. First off, let me tell you THANK YOU for subscribing to my newsletter. As a special way of showing my gratitude, I've set up a Rafflecopter giveaway that is exclusive to my newsletter subscribers. 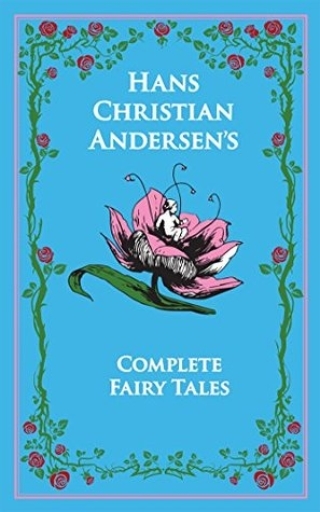 The giveaway is for a beautiful, hard cover copy of Hans Christian Andersen's Complete Fairy Tales, and also a cool necklace with the Tolkien quote, "Not all who wander are lost." So it's really for two gifts--one for you, should you win, and one for a friend. Or keep them both for yourself. Either way, I just want to say thanks for reading my newsletter! 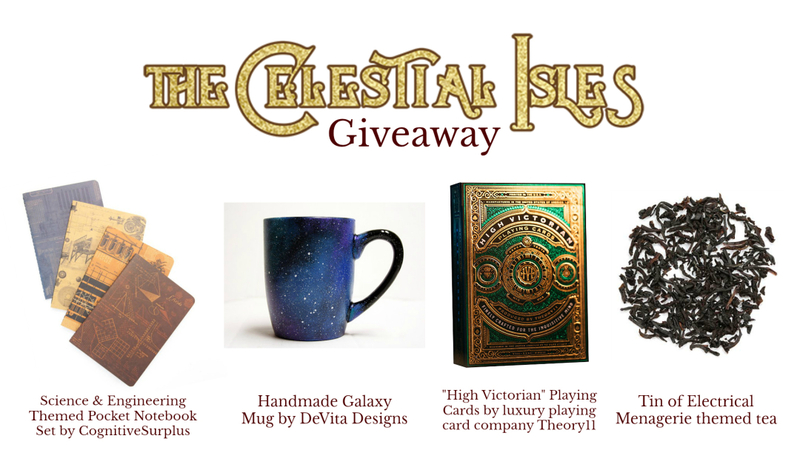 This giveaway is open until June 16th, after which the winner will be chosen and notified. It is open internationally, as well. Next, June is an exciting month because I'm in the final editing stages of Aerisian Refrain, my brand new fantasy novel and the first book of my new Beyond the Sunset Lands series. I'm so excited to share the lovely cover with you today. My cover designer worked hard to accommodate all of the tweaks I asked for, including adding the dreamcatcher as a symbol of my heroine, Annie's, Cherokee heritage, and the black wings as a symbol of... Well, I can't say. #spoilers You'll just have to read the book to find out! Remember, Beyond the Sunset Lands is a follow up series to my Sunset Lands Beyond trilogy. If you haven't read it yet, you can grab book one here. It's free! 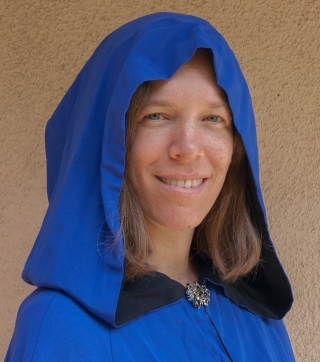 Just so it's not all about me and my books--since we all love to read fantasy, right?--in every newsletter I like to spotlight a couple of fantasy books from recommended authors. I have read quite of few of Annie Douglass Lima's books, and I've thoroughly enjoyed them all. Take a peek at her latest release, The Nameless Soldier. 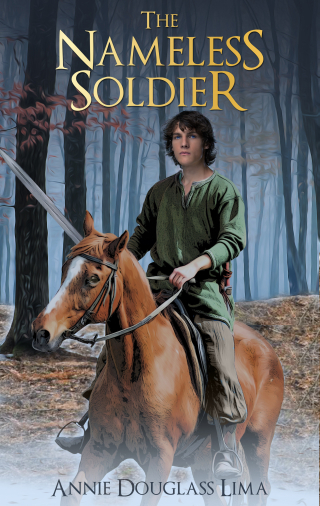 The Nameless Soldier is book 4 in the Annals of Alasia young adult fantasy series. Haven't read all (or any) of the others? That's okay! The books can be read in any order, and each one can stand on its own. What do you do when you’re the only survivor? Nineteen-year-old Tarvic bears the name of a mighty hero from Alasia’s past. However, the young soldier feels anything but heroic when he regains consciousness to find himself the lone survivor of a brutal attack by invaders from the neighboring kingdom. Forced to leave his identity behind, Tarvic is thrust into civilian life in the role of protector to three war orphans. When the four of them encounter a mysterious stranger, he must choose between keeping the young girls safe and taking on a mission that could help free his kingdom. Can Tarvic live up to his noble name and find a way to balance his duty and his dreams? Click here to buy the ebook or paperback from Amazon. (The ebook is $2.99, but right now it's just $0.99 through June 6th!) Hurry and grab your copy today! 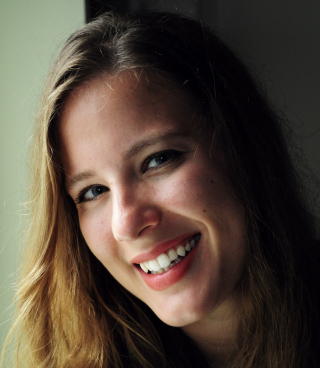 Annie Douglass Lima spent most of her childhood in Kenya and later graduated from Biola University in Southern California. She and her husband Floyd currently live in Taiwan, where she teaches fifth grade at Morrison Academy. She has been writing poetry, short stories, and novels since her childhood, and to date has published seventeen books (four YA action and adventure novels, five fantasies, a puppet script, six anthologies of her students’ poetry, and a Bible verse coloring and activity book). Besides writing, her hobbies include reading (especially fantasy and science fiction), scrapbooking, and international travel. 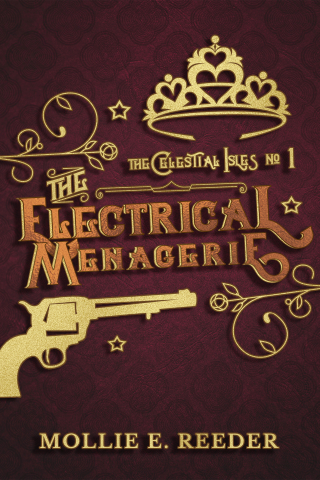 Last but not least, I want to share a fun steampunk/fantasy, The Electrical Menagerie, debut novel from author Mollie E. Reeder. Find this fun book on Amazon and Goodreads! So that's it for this month! 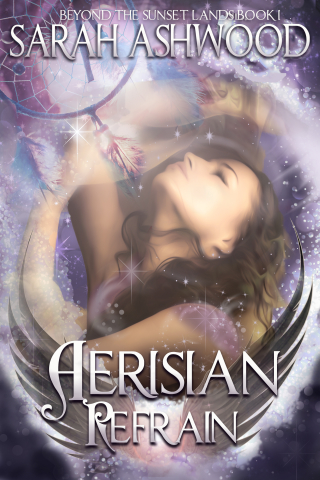 Until July's letter, I'll be working hard on finishing up Aerisian Refrain so I can get it into your hands--or your ereader, whatever format you prefer. I don't judge. Good luck on whichever giveaways you enter!